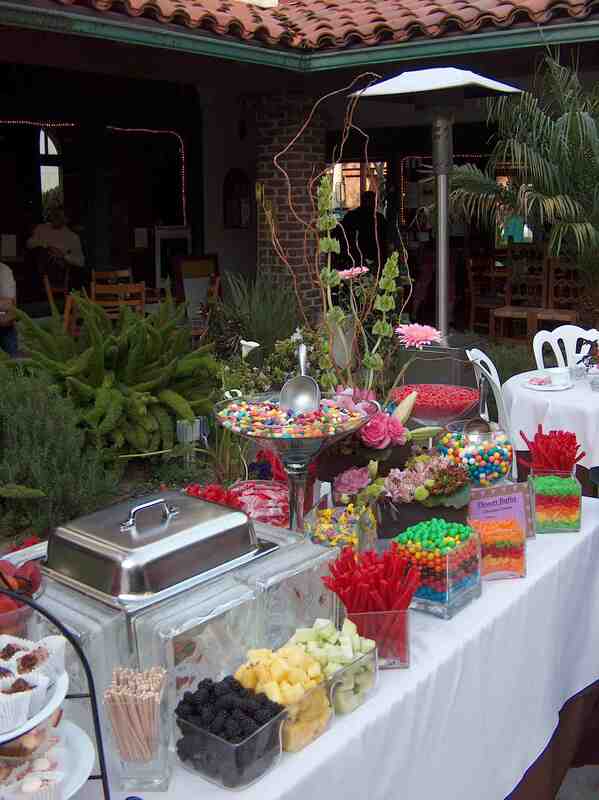 There are so many caterers in San Antonio that it can be difficult to choose the right one for your quince. But we all know that food is a huge part of all San Antonio Quinceaneras. So, the question is: Where do I start? First, when hiring a caterer you should not limit your thoughts to food only. Catering companies in San Antonio offer so much more. The sky is the limit as to what caterering services are offered in today's world. Other things to think about when hiring a caterer for your San Antonio Quinceanera are drinks, service, dependability, table linens, and serving equipment. Second, you will want to have a maximum budget in mind. If your San Antonio catering quotes come in higher than expected, you may be able to lower your costs by asking your caterer to use disposables (cups, plates, utensils, napkins, etc.) instead of things like stainless steel utensils or crystal champagne glasses. *Be careful here, because you don’t want to be seen as too cheap. Padrinos usually enjoy helping with the catering so don’t be afraid to ask them for help! As with photographers, be sure to ask your catering service for references and a sample tasting of some items that you are thinking of putting on the menu. But above all, a good caterer will be sure the food and service is not only a reflection of their company but your San Antonio quinceanera. 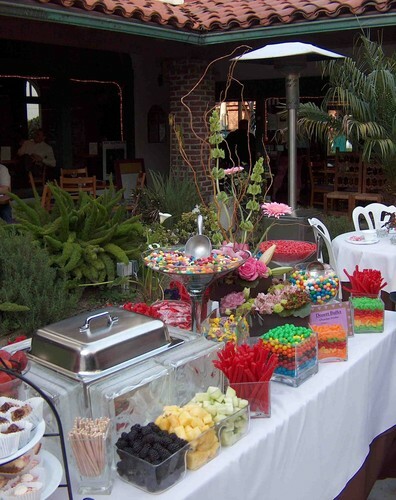 Will your San Antonio catering company meet your overall budget? Does your caterer have all the appropriate licenses and liability insurance? As with all parts of planning, get the caterer’s quote in writing so you will not be overcharged. Flexibility: Is your San Antonio caterer open to your input and ideas? Consider this when choosing decorations. 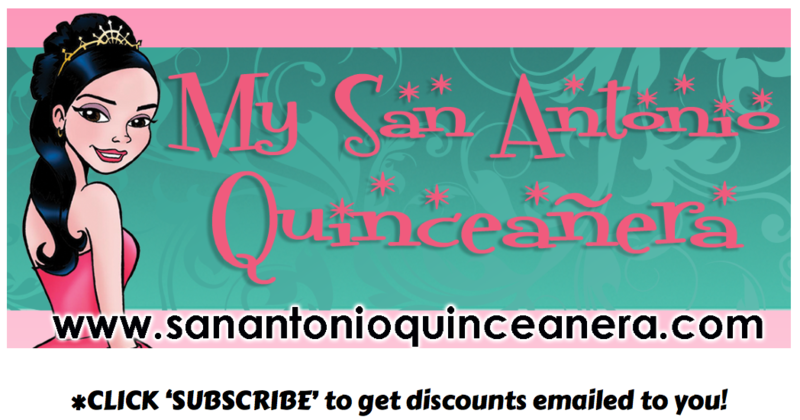 Check references to make sure the catering company has a good history with San Antonio Quinceaneras. Check to see if the company offers specials or discounts for Quinceaneras. Many packages are available, so don’t be afraid to ask! Take a tour of the catering company. Ask for samples of the food. Make sure the kitchen is clean and reputable. Would you want to serve your guests food from a dirty kitchen?